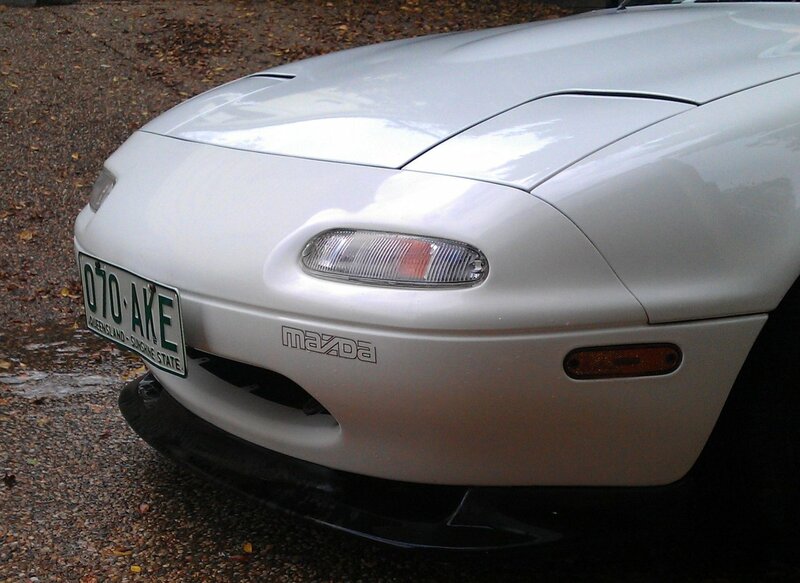 Picked up my new car yesterday, a 1990 Mazda MX-5. It's Australian delivered and in pretty good condition. Won't be doing much to this car apart from wheels/fat tyres, also just some regular maintenance. Should be an awesome track car until I get my RX-7. I've also ordered Axis OG-San wheels from JDMYard, they were by far the cheapest I could find. Email response was fast and shipped out the next day. Definitely recommend them =) . 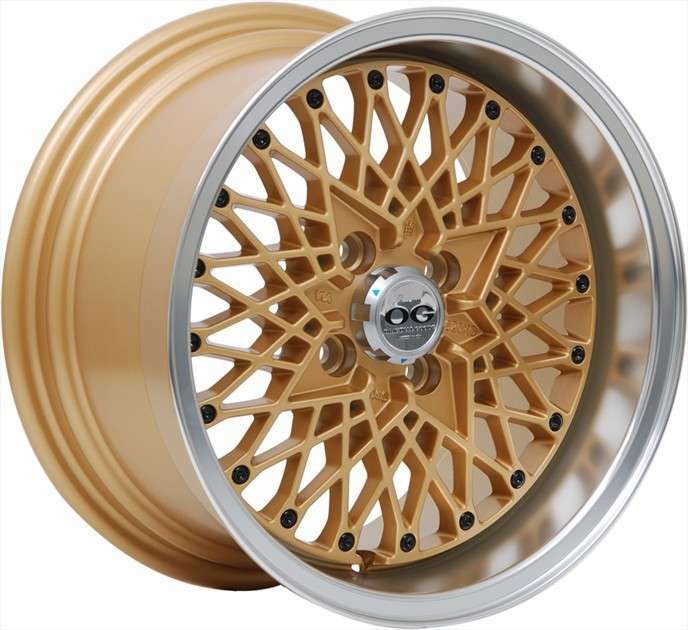 The Axis OG-San wheels are replicas of the SSR Formula Mesh, which are the replicas of some BBS wheels. I ordered them in 15x8 +25 gold finish. For tyres, I've again chosen to go for maximum rubber instead of the stretched look. But I also wanted to avoid getting semi-slicks or R-Compound tyres for a car that I will most likely drive on a daily basis. 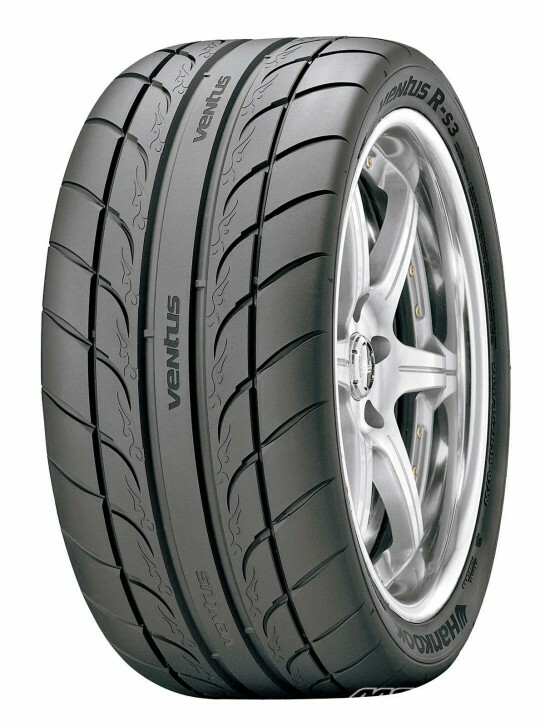 So I decided on the Hankook R-S3 in 225/45 R15. These were hard to source in Australia and they sell for $335AUD, compared to $110AUD from TireRack in the US. After shipping and other fees, the tyres cost me just under $200AUD each landed at my door. Total saving of $540!! Guards Rolled & Wheels Arrived » « Half Cut Whore Stripping!! !